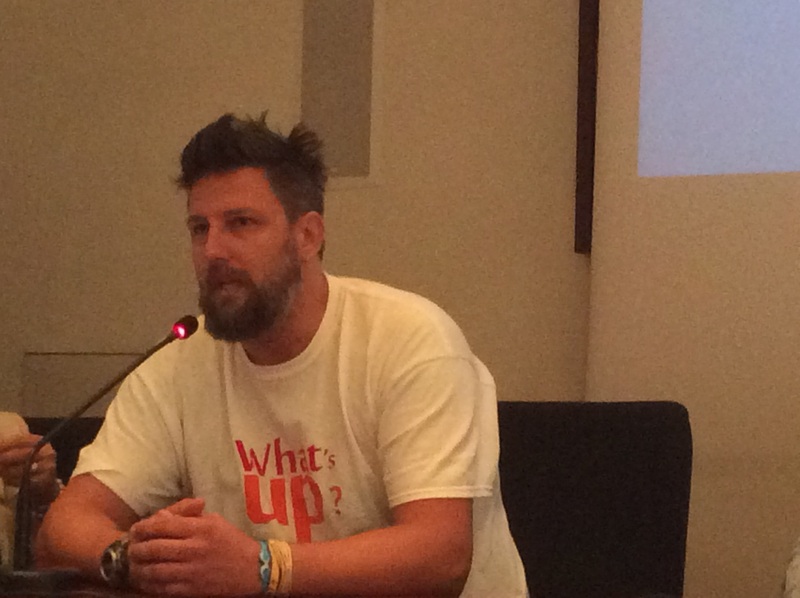 Crescere insieme con What’s up – Sistema What's UP? 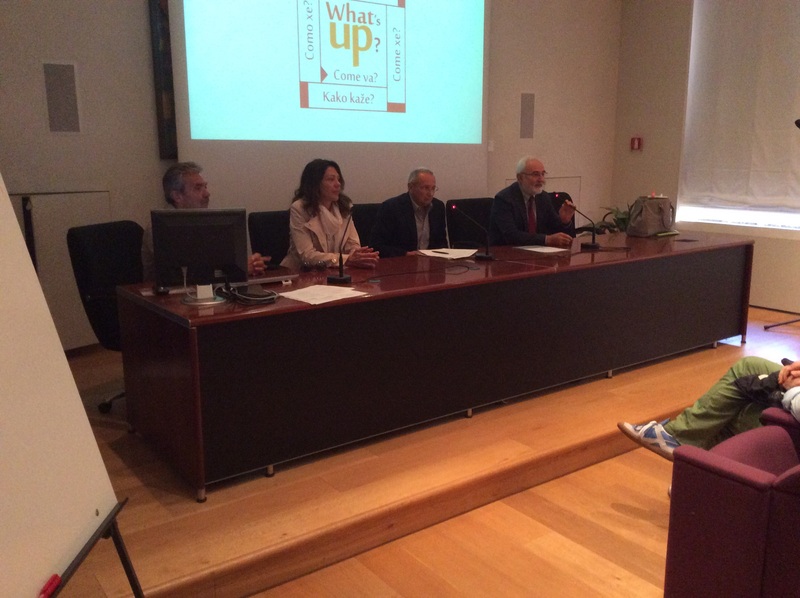 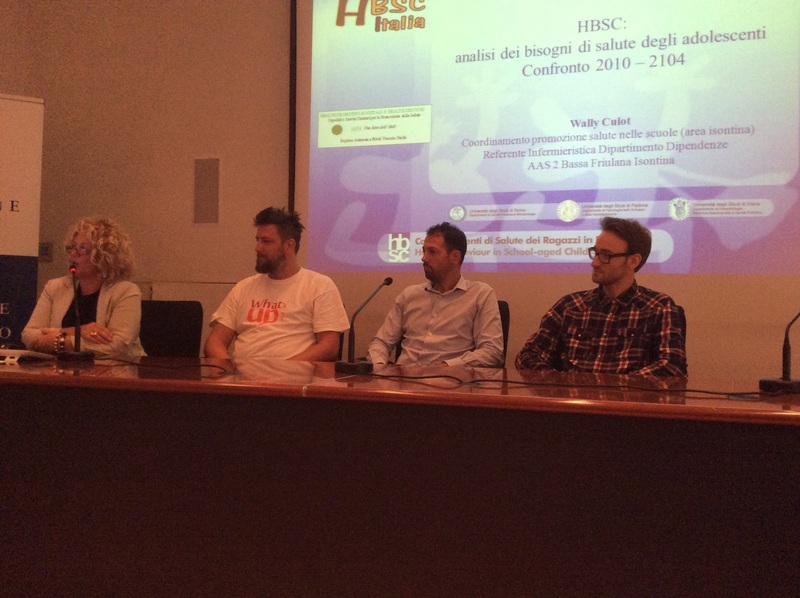 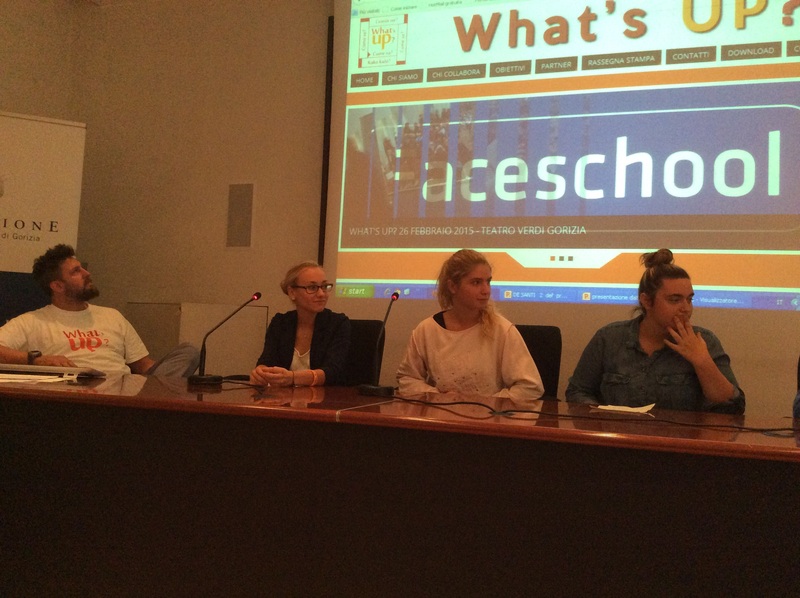 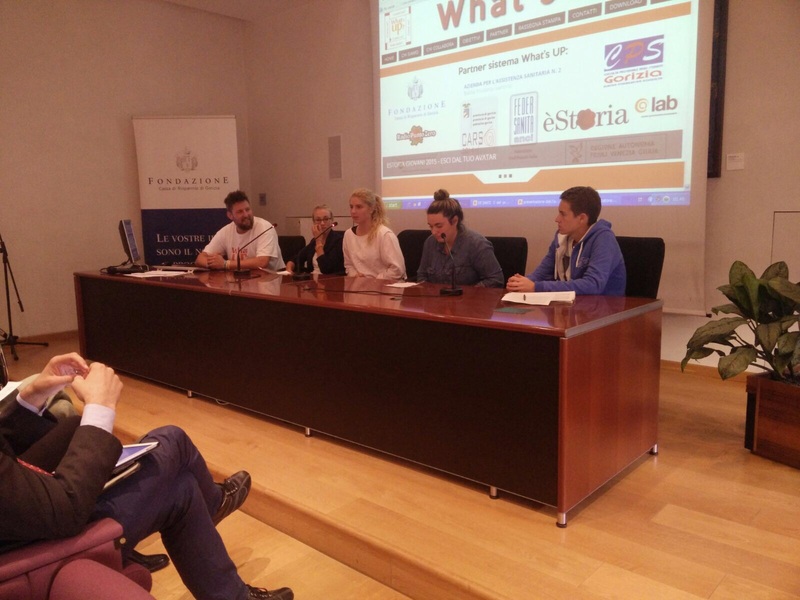 Workshop Crescere insieme con What’ s up? 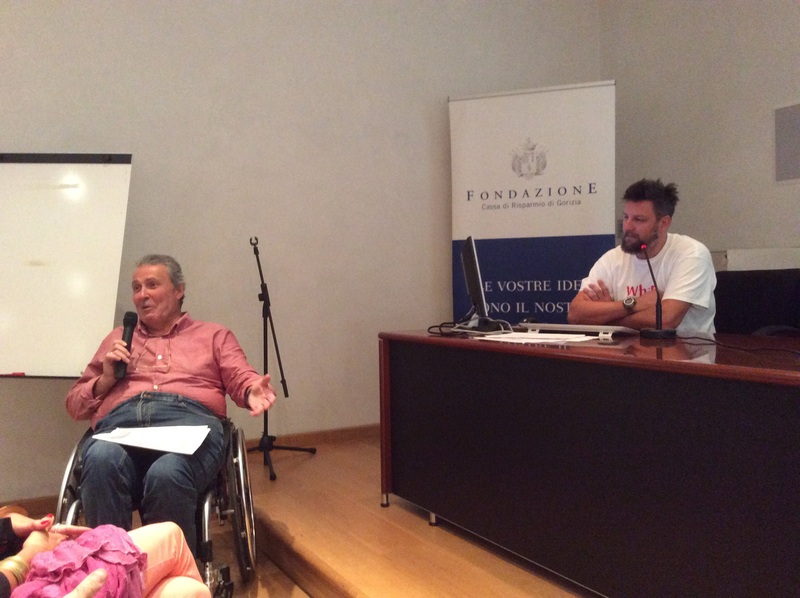 Taggato cristina aguzzoli, igor damilano, marco finizio.